New Canaan resident and childhood nutrition expert Jill Castle has published her second book, Eat Like A Champion: Performance Nutrition for Your Young Athlete, a sports nutrition resource for young athletes aged 8 to 18 and their parents. 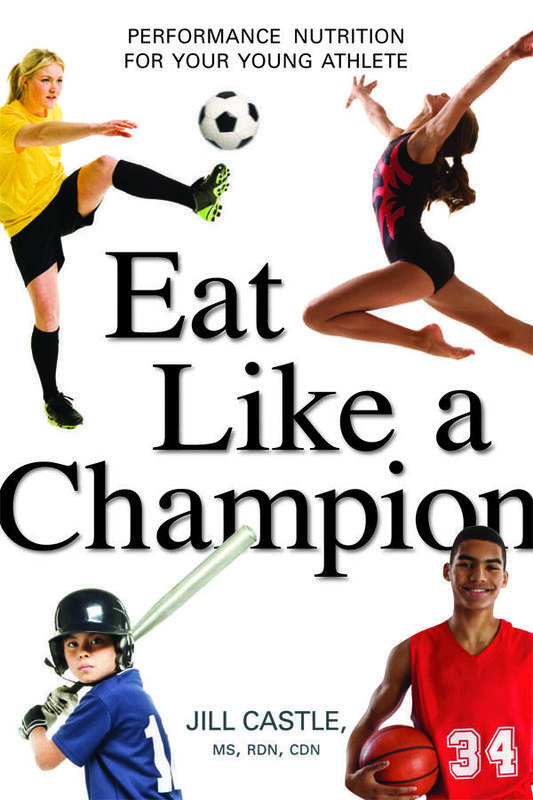 Eat Like a Champion showcases what young athletes need to eat, from calories, carbs and protein to meals, snacks and hydration. 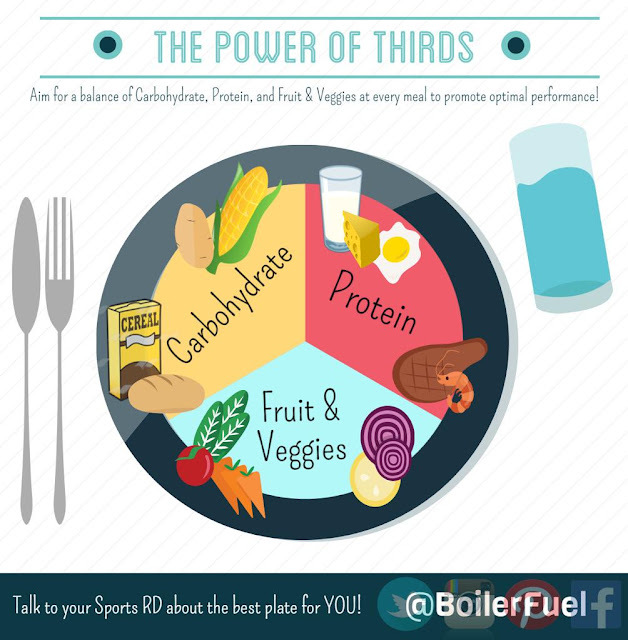 It answers the most common questions of youth sports nutrition such as: What should my athlete eat before competition? What should be eaten after a hard workout? Which supplements are okay and not okay to use? And, it tackles the tough issues of weight problems, medical conditions, and navigating the food environment in youth sports. 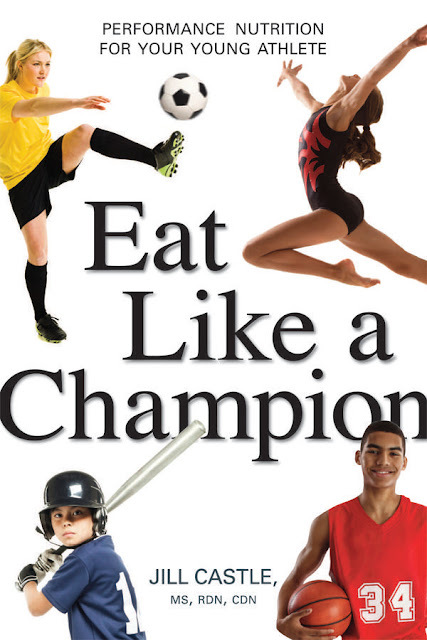 Eat Like a Champion is available on Amazon and in bookstores. Jill Castle is a registered dietitian with over 25 years of experience in pediatric nutrition. She currently shares her expertise as a writer, national speaker and nutrition consultant. Her first book, Fearless Feeding: How to Raise Healthy Eaters from High Chair to High School is a popular resource for parents and professionals. Find out more about her at www.JillCastle.com or follow her Just the Right Byte blog at www.JillCastle.com/blog. We are back with more college recruiting tips. 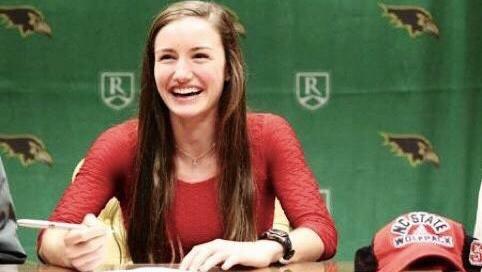 This week I caught up with the New Balance Nationals Outdoor Triple Crown winner and NC State commit Ryen Frazier. She offered some straight forward and extremely helpful tips for athletes of all grade levels who want to run at the next level. Here are some things I learned in the recruiting process that I would definitely follow if I were going through the process again. 1. Make the decision for you, not a parent, not a sibling, not a friend, because in the end you will be the one living with the decision. 2. If you get an athletic letter as a sophomore, junior, or senior, and you're interested in the school, SHOW your interest. 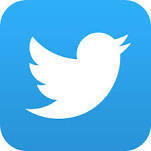 Respond to the questionnaire. 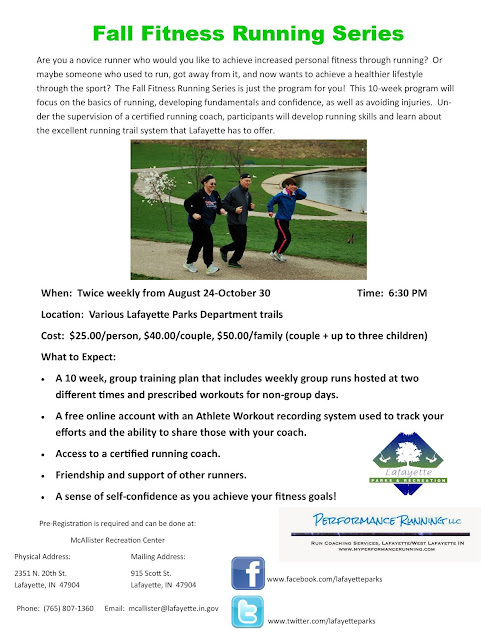 Email the coaches. Reach out. Even if you are highly ranked, if you haven't shown interest when July 1st comes around, do not expect your phone to ring off the hook. 3. Narrow down your list from freshman year. Do you really want the same things you did then? Decide what you really want and take out the schools that don't fit the criteria. 4. Don't take 5 officials if you don't need to. Take a few unofficials if you want to take a quick look at a few schools, but don't exhaust yourself on a university's dime at a college you know you won't attend. Additionally, if you visit a school and KNOW it's where you belong, cancel your other visits. They will be a waste of time, energy, and money. 5. Respectfully decline colleges you've been recruited by and choose not to attend. An email is a little cowardly. A call is more appropriate. Notify these coaches as soon as possible; they most likely do have other recruits waiting. 6. Signing in November may seem like a relief, but it is not required. You may wish to wait simply to see if anyone else shows interest. Perhaps you feel you still have much to prove - you could receive a better offer than you did in the fall. 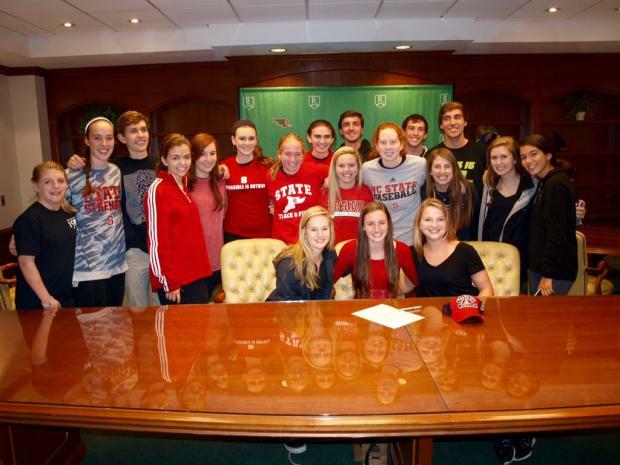 Fall signing is not synonymous with "elite" and spring signing is not synonymous with "the leftovers". Don't make a decision before you are ready and 100% confident with it.